Guideline Publications is the publishing arm of the Regal Group. 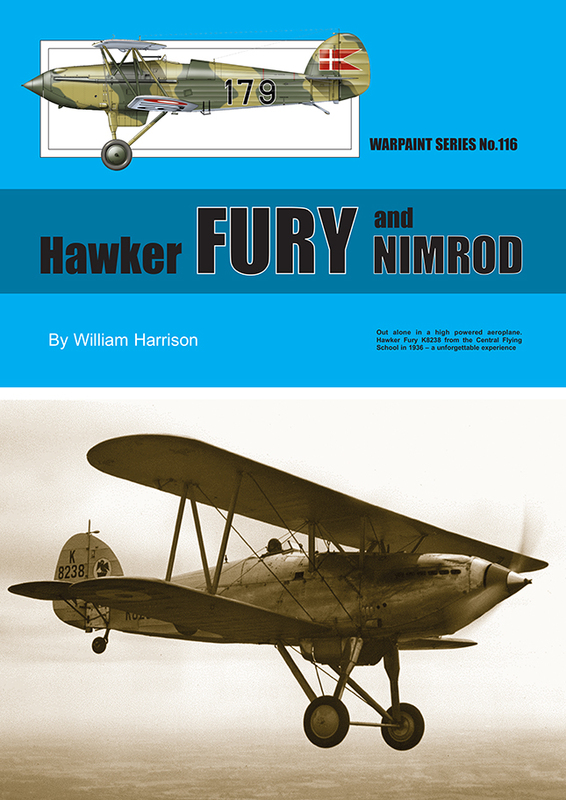 As well as many fine magazines we also publish aviation books and the 'Warpaint' collection. Please click the relevant thumbnails below to view our entire collection. 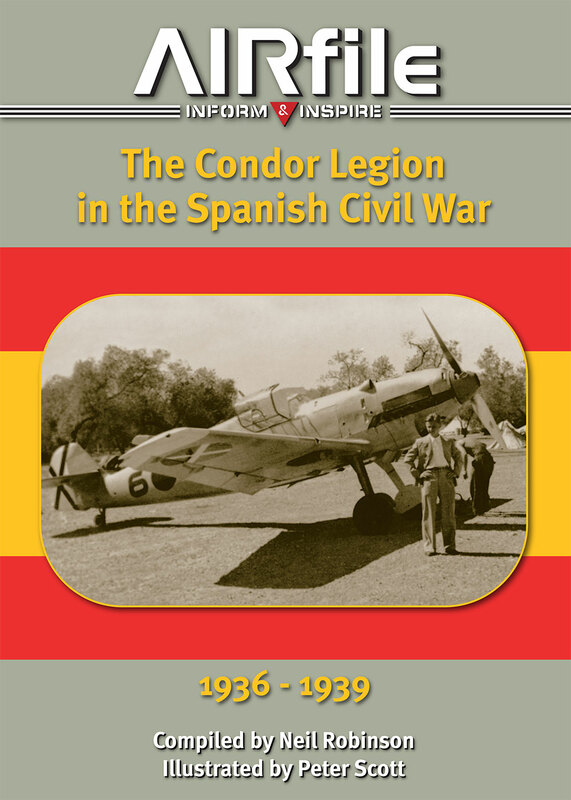 A range of aviation and military books. 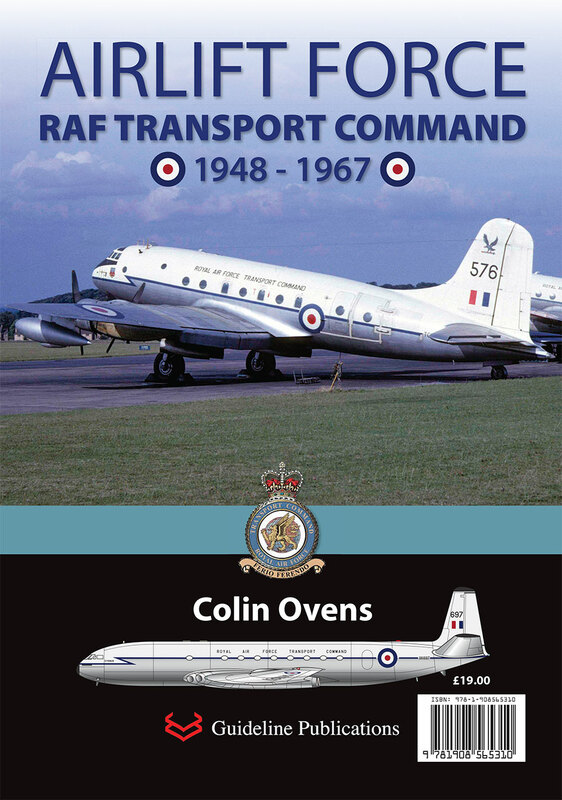 The series includes Combat Colours, Camouflage and Markings plus Airfile Publications .